No matter the size of your conference room, today more than ever your team of marketing and communication experts needs to be as diverse as the consumer you are trying to reach. Why not only have upper tier like-minded people at the table? 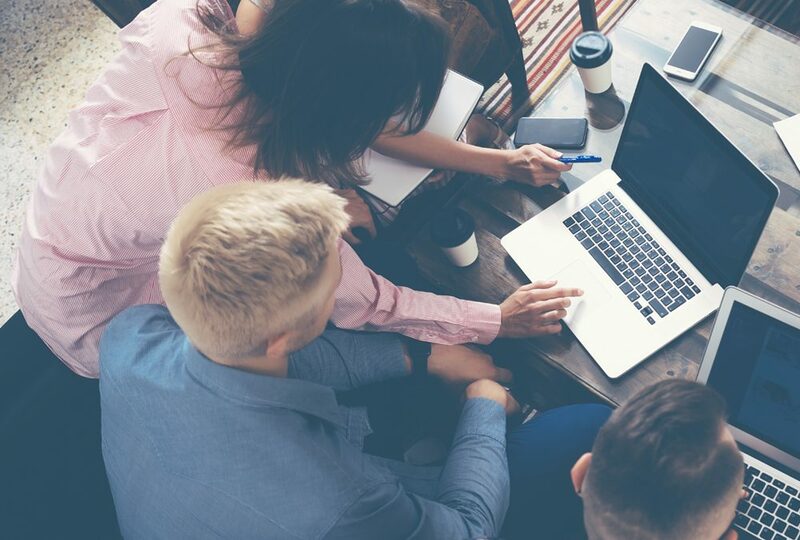 In addition to being able to say your team is diverse and talented, you need to make sure your company and its many departments aren’t in siloes. No matter how high employees are in their position, your team needs to be empowered to speak their minds. A way to create a safe space for conversation is to check all egos at the door! 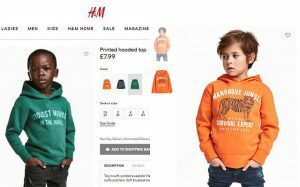 I have a slight suspicion that no one from H&M’s marketing/communications team was either a) on set at for the printed hoodie shoot or b) quality controlled those photos prior to their viral debut on the website. Breaking down silos that have come to us, thanks to the digital world, is critical in continuing to prevent situations like this from transpiring. Would it surprise you to learn that the now infamous Dove gif (you know that one that portrayed an African American woman shedding her sweater to reveal a smiling, white woman) could have been prevented? 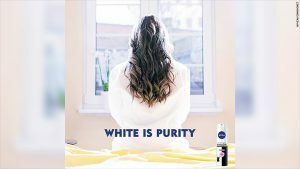 The agency responsible for this ad had everyone at the table, meaning they had a culturally diverse group of marketing minds. However, what the agency didn’t have on hand was the notion everyone’s opinion mattered. They didn’t listen to their team and were instead left with a scandal and negative press that will likely never escape them. New York Times Best Selling Author and media strategist, Ryan Holiday got it right when he aptly named one of his recent bestsellers Ego is the Enemy. As is the case with most things in life, egos have no place inside a creative marketing space. No matter how great or revolutionary the concept, if the message isn’t on point with your brand’s message, I have two words for you… scrap it. Do you have any tips and tricks to avoid crises? Jot them down in the comments below and let’s start a discussion! The General Data Protection Regulation – Should the US Adopt it as well?